This week the videos are from the Chicago Double Doors event sponsored by Coors Light. 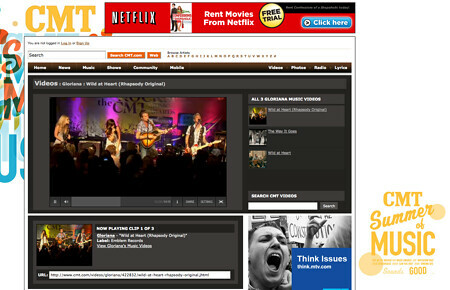 The three bands videoed were: Peter Bjorn and John, Blind Pilot and The Henry Clay People. 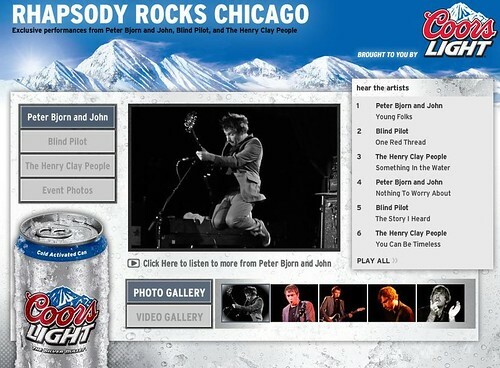 To play the songs and see additional photos of the recorded bands go to Rhapsody Rocks Chicago . 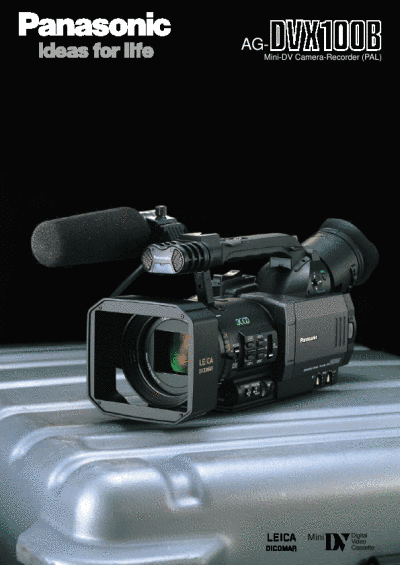 The music videos were recorded with 5 Panasonic P2 cameras in HD at 720p and 24frames.